Monica’s lifestyle. All about shops and shopping. 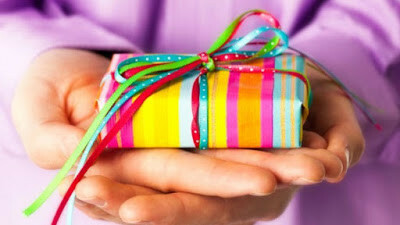 The greatest online and offline shops, hot offers, all for a fabulous shopping experience. My lovely readers I have great news today. 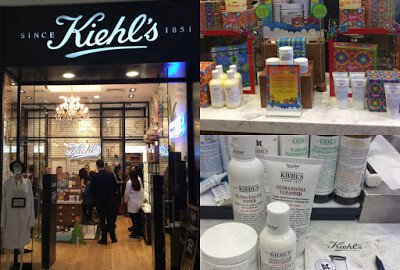 Kiehl’s, the world renovned brand, has opened today its second shop in Baneasa Shopping City. 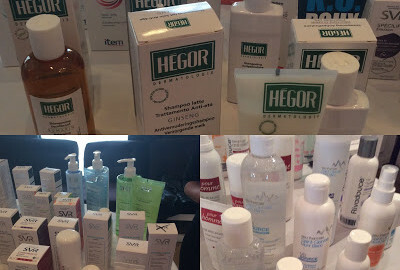 Today’s post is dedicated to Optimashop.ro whose many products I discovered at the launch event of its newest products and ranges. Elemis in Romania ? 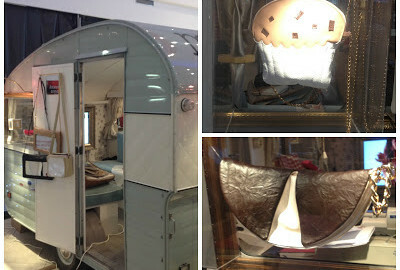 Yes, the Elemis Pop-Up Spa is here ! 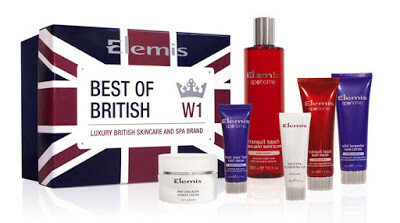 I have heard about Elemis products from some of my favourite You Tube bloggers from UK. I haven’t had the oportunity of trying their products yet. 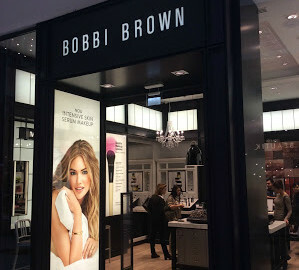 Maybelline fans rejoice ! 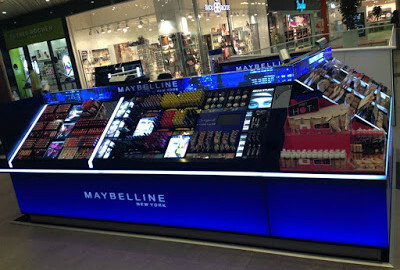 The Maybelline Boutique is here ! Me, as well as many of you, I’m in love with Maybelline. 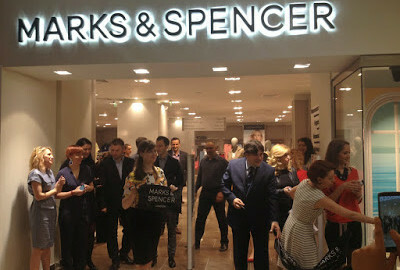 With Marks&Spencer accessories you cannot go unnoticed ! 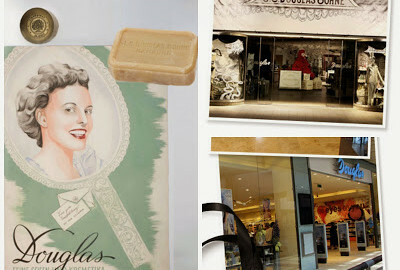 I love to explore the shops, to do window shopping, to see the latest collections and releases. 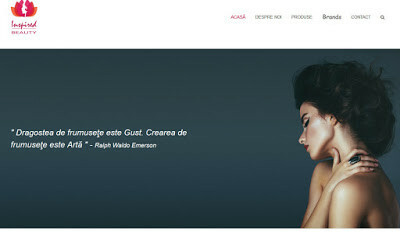 I am very happy to present you today a new online shop InspiredBeauty.ro. If you follow my blog you know by now I looove to try new products in face, nail and body care, make-up, perfume and all-that-jazz.